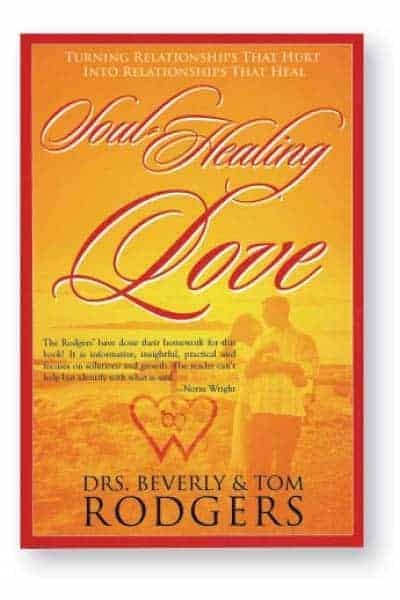 This book was the Rodgers’ first work describing the Soul Healing Love Model for relationships. The book walks through stages of Romantic Love, areas of Power Struggles in relationships, and describes the 10 techniques of Soul Healing Love that will help couples move to a place of healing, happiness, and satisfaction in relationship. The book also offers real-life couples working through the techniques to give the reader a full understanding of how to use the model. This book and the tools in the SHL model saved our marriage. For years we were stuck in the same old patterns. This book gave us a way out.